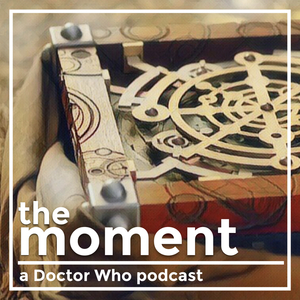 We found 1 episode of Doctor Who: The Moment with the tag “tai gooden”. 1.11 - But you know what? I am good. Tai Gooden shares a moment of confidence with Martha Jones and the Tenth Doctor from 2007's Last of the Time Lords.